Haiku, Maui, Hawaii – When W. S. Merwin, a Pulitzer Prize-winning U.S. Poet Laureate and resident of Maui, Hawaii, came upon a parcel of land in the small valley of Pe’ahi Stream in the late 1970’s, he found an agricultural wasteland with the soil decimated and eroded by a failed pineapple plantation. Merwin set about a nearly 40-year journey to give back to the land, cultivating and creating a lush botanical garden, which today has become a dense forest of palm trees. Hand planting seedling-by-seedling, tree-by-tree, day-by-day along with his wife, Paula, W. S. Merwin restored the natural environment, transforming a once-barren space into one of the largest and most extensive private collections of palm trees in the entire world. Local land conservationists at the Hawaiian Islands Land Trust, along with non-profit organizations The Merwin Conservancy and Copper Canyon Press, announced today the permanent conservation protection of the Merwin Palm Collection near Haiku, Hawaii. This announcement is the culmination of several years of collaborative work by the Hawaiian Islands Land Trust, The Merwin Conservancy, Copper Canyon Press and Mr. and Mrs. W.S. Merwin, to save and preserve forever what has become one of the great palm collections known to exist anywhere on Earth. “From the start, thirty-some years ago, Paula and I have hoped to be able to save this bit of the wrecked land and valley of Pe’ahi Stream. To see a fully organized and legally expressed conservation easement take form is a reassurance and a great joy to the both of us,” said W. S. Merwin upon signing the permanent conservation documents. Set on nineteen acres on Maui’s north shore, the Merwin Palm Collection boasts nearly 3,000 individual palm trees, representing over 400 taxonomic species, more than 125 unique genera and 800 different horticultural varieties. According to experts at the National Tropical Botanical Gardens, the collection is “a living treasure house of palm DNA.” This significant botanical and horticultural assemblage is now preserved forever through a deed of conservation easement held by the Hawaiian Islands Land Trust. The Land Trust has permanently protected over 17,000 acres of land throughout the state of Hawaii. 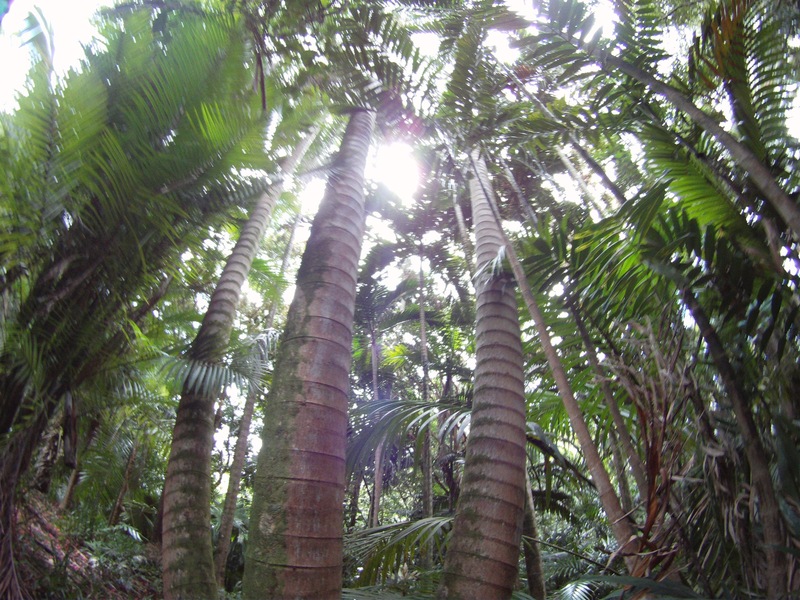 The Merwin Conservancy is the Maui-based non-profit organization whose mission includes the management, maintenance and expansion of the Merwin Palm Collection in partnership with Hawaiian Islands Land Trust. The Conservancy also works in partnership with Copper Canyon Press, the non-profit publisher of W. S. Merwin’s poetry, to advance the poets’ literary legacy and his goal to create a Merwin Fellowship program to support the next generation of poets, writers and artists. Established in 2010, The Merwin Conservancy recently completed a years-long project with the National Tropical Botanical Gardens and world-renowned palm expert, Dr. John Dransfield of the Royal Botanical Gardens Kew, to identify, tag, catalog and map each and every palm tree within the Merwin Collection. 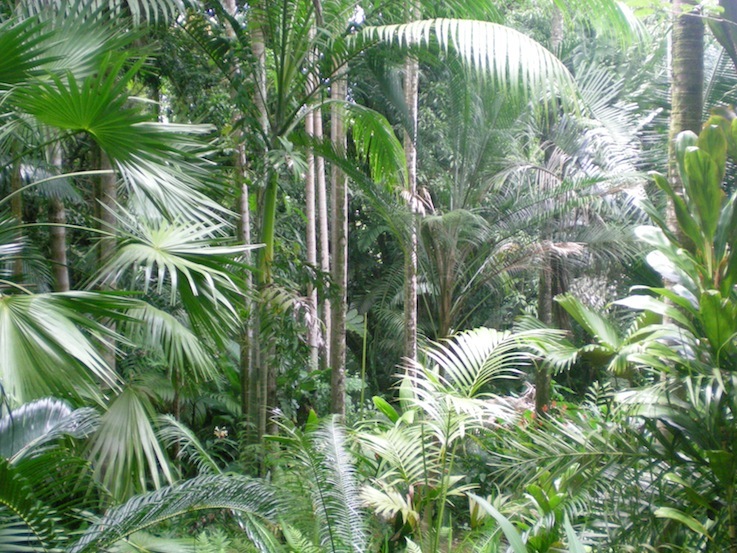 A scientific database has now been created featuring detailed taxonomic information about each individual palm specimen, as well as its exact location within the forest using Global Positioning Systems and Google Earth technology. This database and the palm collection will eventually be made available to the academic and botanical community for the future scientific study of the palm species. With the conservation protections now in place, The Merwin Conservancy is embarking upon a fundraising campaign to create an endowment for the future management and preservation of W. S. Merwin’s land, his home and his precious palms in Peahi valley. 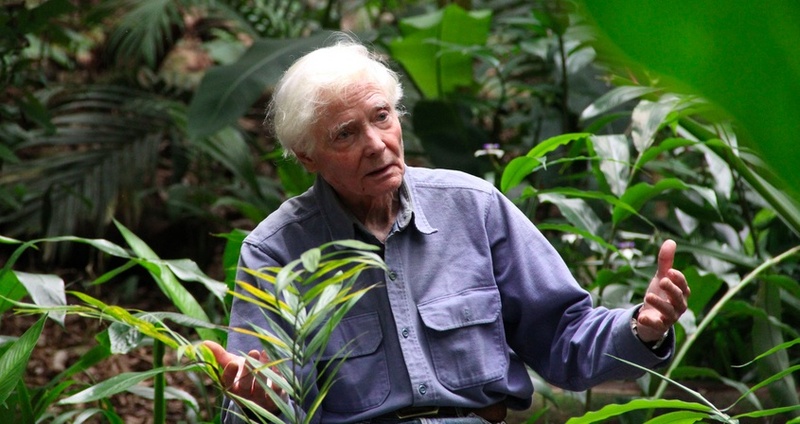 To join the nationwide effort to protect the palms and preserve the living legacy of W. S. Merwin, tax-deductible gifts may be made on-line at www.merwinconservancy.org/donate. 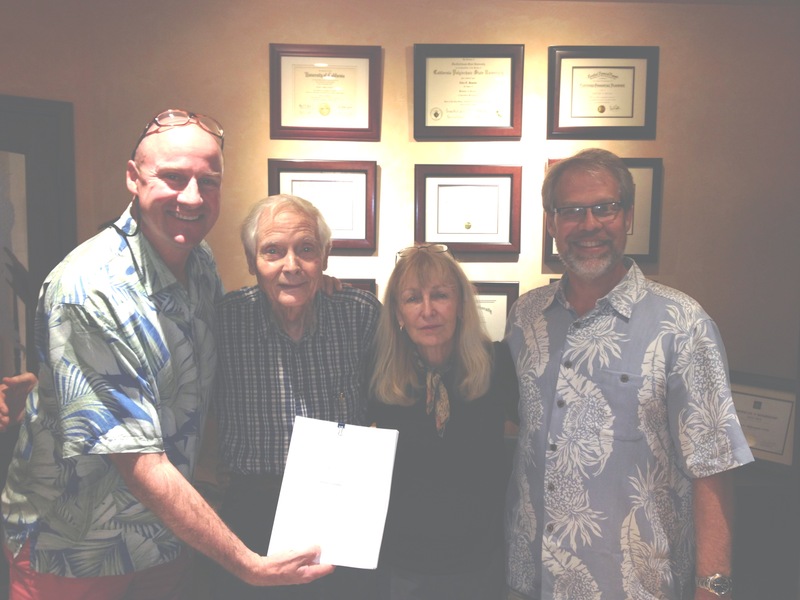 The deed of conservation easement permanently protecting the Merwin Palm Collection was established and signed by the Hawaiian Islands Land Trust and the Merwin Family on October 10, 2014. For more information about the Preservation of the Land, Home and Palms, click here. For more information about The Merwin Palm Collection, click here. For information About The Merwin Conservancy, click here.